Savannah, Georgia is not usually on the list when you are thinking about America’s party cities. Las Vegas, New Orleans, Nashville, and Miami are much more likely to be mentioned as places for wild abandon. However, Savannah just might be the perfect bachelorette party destination. 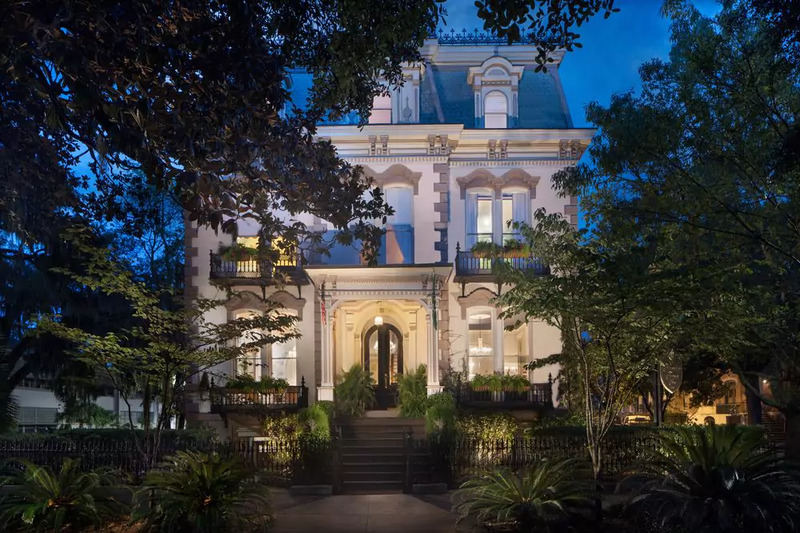 It embodies the very best of old-fashioned Southern charm and modern sensibilities, yielding a tourist experience that manages to be cutting-edge historical. If you want a destination where you be pampered, party, enjoy a gorgeous beach, and maybe even learn something, then there is no better destination. While it has particular appeal for Southern brides, the great thing about Savannah is that its arms-wide-open friendly atmosphere means that bachelorette parties from anywhere are almost guaranteed to have a great time. 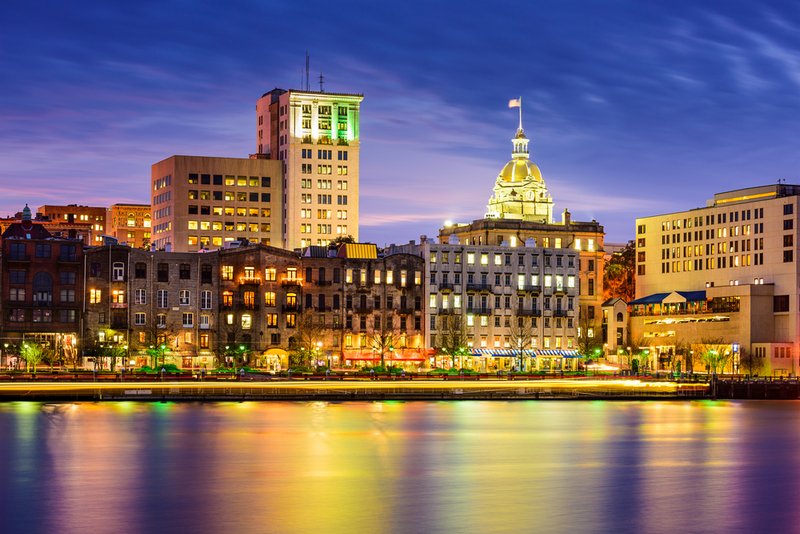 Located between I-95 and the East Coast in Georgia, Savannah is an easy drive for much of the Southeastern United States, as well as mid points along the Atlantic Seaboard. You can get there by car from anywhere in the continental United States, though the road trip will take days, not hours, if you are not near the country’s eastern coast. Savannah’s major airport is Hilton Head International Airport (airport code: SAV). While the airport is relatively small when compared to those servicing larger cities, it is considered a major airport and is actually considered one of the 10 best domestic airports in the United States. Hilton Head International Airport is serviced by several major airlines, including Air Canada, Allegiant, American Airlines, Delta, Jet Blue, Sun Country, and United. While Savannah does have public transportation, it is a medium-sized city and you might find it more convenient to rent a car, especially if multiple people will be traveling from the airport. Enterprise Car Rental services Hilton Head International and is known for offering reliable vehicles at reasonable rates. Of course, if you do not want to drive in an unfamiliar city, Uber is another great way to get around Savannah. 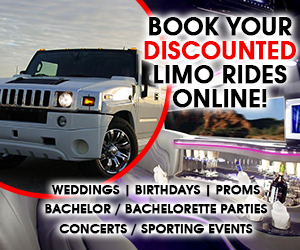 Looking for a way to travel in style and not have to worry about the need for a designated driver? Consider booking a party bus, such as the luxury coaches offered by Image is Everything. A party bus is a wonderful option, especially for a big night out, because it ensures that you have transportation beforehand, is large enough to carry your entire party, and lets you start the party before you ever get to the clubs. You can use one just to hit the city’s hotspots, or consider renting one for the day if you plan on getting a jump start on the party for your daytime activities. Although Savannah is located on a river and by the coast, people do not usually use boats or jet skis for actual transportation options around the city, but we still heartily recommend renting them purely for recreational purposes! While it is not hard to find things to do in Savannah, it can be hard to narrow down your list. First things first; one of the reasons that Savannah is a great party city is that it is not illegal to drink in public. You can carry your drinks with you in to-go cups as you go from place. This can make even more traditionally staid activities, like guided tours, just a big brighter and gigglier, especially with a group of your girls. A city known for its history, we strongly suggest you tackle at least one historical type tour. However, do not forget that Savannah offers beautiful weather almost year-round, a ton of outdoor sports, amazing dining opportunities, and some of the nation’s most pampering spa experiences. Whatever tickles your fancy, you are bound to find it in Savannah. Do you love to shop? Then Savannah is the city for you! Broughton Street may not be quite as famous as Rodeo Drive or Fifth Avenue, but it is certainly building a reputation as one of the premiere shopping destinations in the Southeast. It has plenty of modern designers, but no trip to Broughton Street would be complete without a trip to vintage shop Civvies, a stop at Paris Market and Brocante to see what exotic finds Paula and Taras have found, or stopping at Leopold’s Ice Cream for a cool treat. 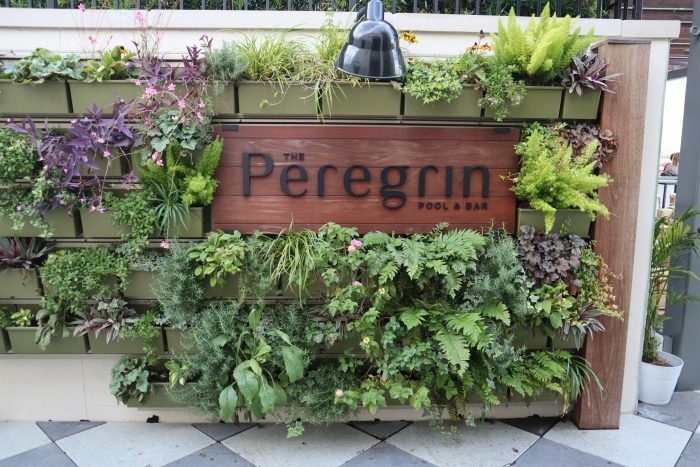 Peregrin, the rooftop bar at the Perry Lane Hotel is a favorite with locals and tourists, alike. This all-weather, open air rooftop bar has lawn games, a pool, and a laid back rooftop vibe to match its stunning views. 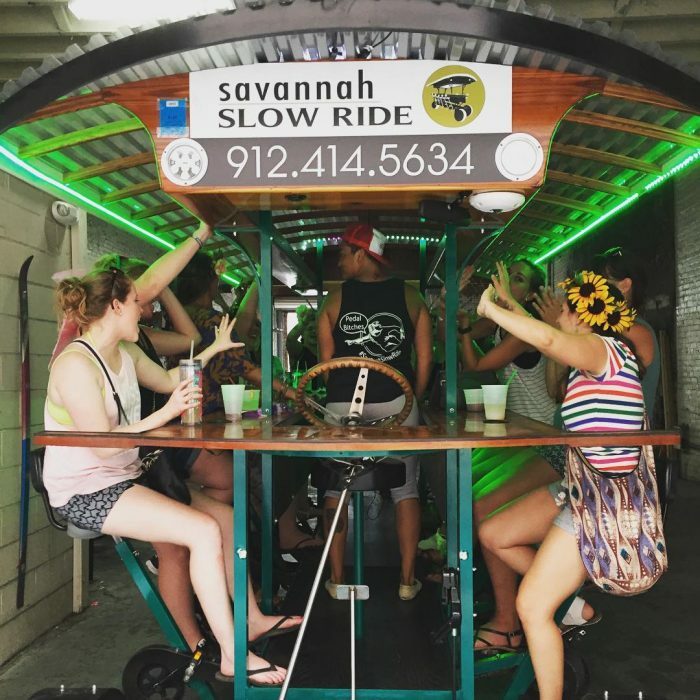 Savannah Slow Ride is a bachelorette party favorite for lots of cool reasons. A fifteen-person bike, their crawlers offer a range of tours. Schedule one just for your group or meet up with another smaller group or two to take a leisurely tour around the city. There is something about the slower pace and beautiful scenery of Savannah that screams out for a spa day, and the city has a number of excellent spa opportunities. Spa Bleu has been voted Savannah’s best day spa, and once you enter the facility, you quickly understand why. From the understated décor to the organic ingredients, everything about the facility is designed to pamper you and help you relax. Lots of cities have cemetery tours, but we generally do not recommend them to our bachelorette party travelers. That said, no trip to Savannah is really complete unless you schedule a tour of the historic Bonaventure Cemetery. People have described it in various ways, but we think the most colorful, and the most accurate, is to define it as the place where death and beauty meet. Savannah is known for its beautiful outdoor spaces and is a favorite destination for runners, hikers, and bikers. Hit the trails anywhere around the city and you are likely to find a great combination of beauty and tranquility. While we might not usually suggest a cemetery trip, ghost tours happen to be one of our favorite nighttime activities. On most ghost tours, you are not going to see any actual ghosts, though we will not rule that out. Instead, you will get an easy walking or cruising tour of some of a city’s most historical places, given by a knowledgeable host who knows history. In Savannah, our favorite option is Ghosts and Gravestones, which offers a haunted trolley tour that makes a great transition between dinner and clubs. Looking for an even more unique spooky experience? Consider a hearse tour. Savannah Hearse Ghost Tours takes you around the city in a modified hearse, telling you all of the city’s spooky stories and taking you to visit some of its best haunts. This is a BYOB tour, so feel free to bring your drinks along on the tour. Do not worry if you do not want to carry drinks with you; the tour stops at a bar about half-way through so that everyone can get refills. When you are on the river, a riverboat tour is a natural activity to consider, and Savannah offers some great evening cruises. 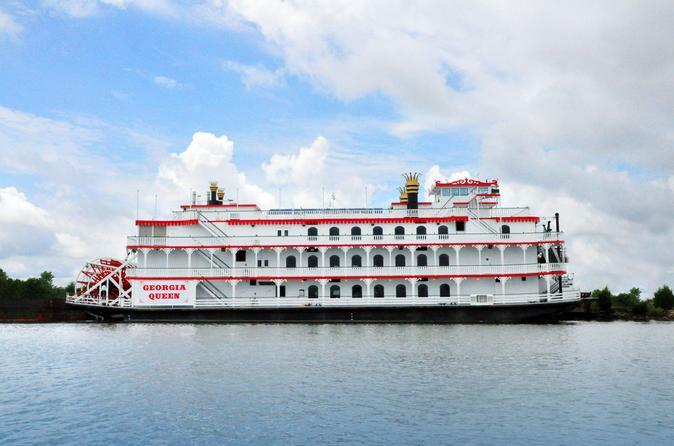 Enjoy dinner, entertainment, and a serene tour on the Savannah River. While the entertainment is not going to be one of the hottest DJs, you will find live musicians playing a wide variety of music and people ready to get up and dance. In fact, one of the great things about the South is that almost everyone is always up for a party, and you may be surprised to find that your best memories of the weekend come from this tour. We love a piano bar. If you have been to one, then you know why. If you have not been to one, we strongly advise you putting it on your to-do list. Savannah’s piano bar is Savannah Smiles Dueling Piano Saloon, and it is everything you want in a piano bar and more. A great way to get shy members of the party active and engaged in the night’s activities, piano bars have a bunch of people singing familiar songs and having a great time. While you are always welcome to drop in, you can also book your bachelorette party there and schedule some themed entertainment for the bride-to-be. It bills itself as a rock and roll piano bar, and we have to agree; do not expect to hear tired piano standards here. The $5 cover charge is minimal, but get there early; they are standing-room only once the night gets going. When you think of a city known for its bars, Savannah probably is not the first one to come to mind, but true Savannah fans know that the city knows how to party just as hard as the other southern favorite, New Orleans, just a bit more discreetly. Congress Street favorite The Jinx is Savannah’s go-to for local live music. Serving beer and mixed drinks, it is about as iconic a bar as you are going to find anywhere in the country. McDonough’s is a combination restaurant/lounge with its own unique atmosphere. The place is known for its karaoke, and it also offers some really tasty bar bites. They also have some really events. We love their lip sync competitions. Do you have a nerdy side? Great, then the Chromatic Dragon might just be the perfect place to get your drink on. Board games, trivia nights, video games; this is the place to just hang out and have fun. You can schedule a party here, but if your group is not gigantic, you can just plan to show up and join whatever activity is already happening. Out back you can even find traditional yard games and a fun backyard party atmosphere. Find the city’s best bartender at Jen’s and Friends, a favorite with locals and a great place to find a creatively-mixed martini. While it is a local favorite, it is not what you would expect from a local bar. Instead of wooden walls and barstools, think plush purple leather and upscale modern design. It also offers some amazing drinks that can do double-duty as after-dinner desserts. 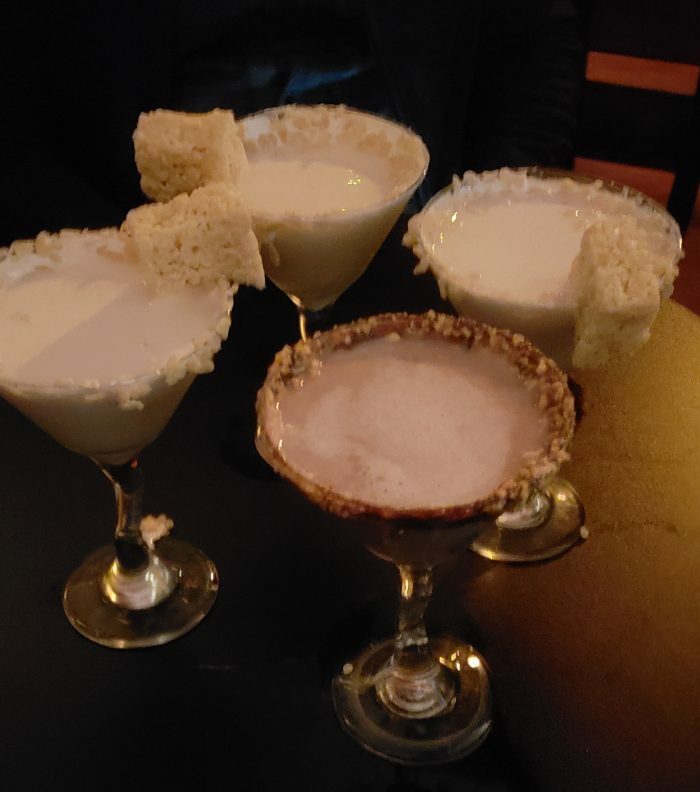 We like the Rice Krispy Martini and the Reese’s Peanut Butter Cup Martini. 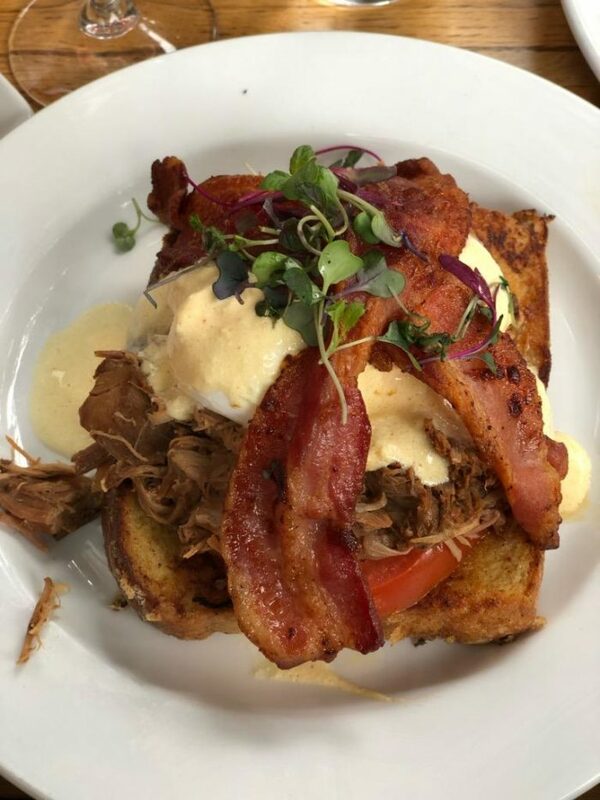 Savannah does not host a consistent male review, but that does not mean that if you want beefcake on your bachelorette party menu that you are out-of-luck. Instead, check out whether any events in Savannah feature a male review. Right now, the Magic Mike All Male Review is coming to town. Sunny’s Lounge has also featured traveling male reviews in the past. 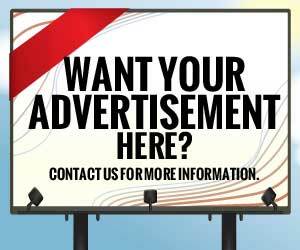 Your best bet, however, may be to book a male entertainer with a company like MC Entertainment. The Hamilton Turner Inn offers an example of some of the city’s well-known architecture, exceptional service, and a surprisingly low price. Located in historic downtown, it keeps you close to all of the sites, while still offering a haven. The Cotton Sail Hotel is a little bit hip and a lot classic. The guest rooms are well-appointed, the location is fabulous, and the hotel has great amenities. Another favorite is the Andaz Savannah. A concept hotel by Hyatt, this hotel offers you all of the unique quirkiness of a local hotel, but with the brand name recognition and services of a recognized major hotel brand. This modern-style hotel somehow works, even though it is the heart of the very historic Savannah. It is a great location, because it is close to everything, and it has a rooftop pool that is a huge hit with visitors. Looking for a total luxury experience? Consider the Perry Lane Hotel. This boutique hotel is a brand new addition to the Savannah hotel scene; it just opened summer of 2018. It offers luxury accommodations, a spa where you can be pampered, and some of the most exciting dining in the city. 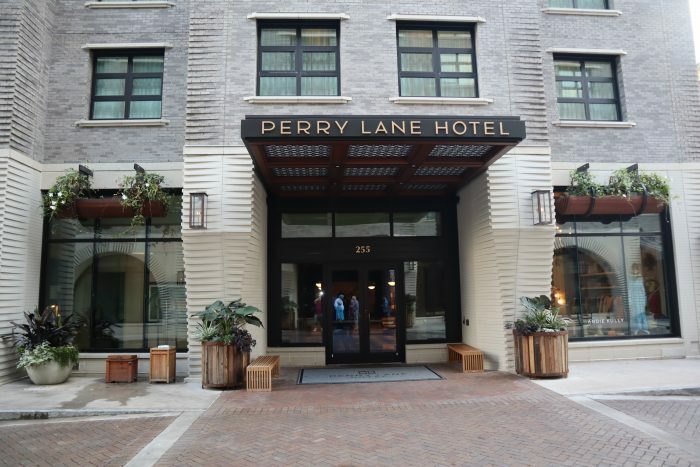 Like the city of Savannah, itself, Perry Lane combines old soul with modern style. Hotel rooms are great, but sometimes you want a space that is better for large groups and a little more private. That is why a vacation rental home makes a great choice for bachelorette parties. 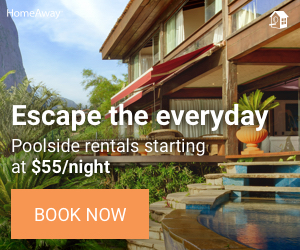 It used to be very difficult to find a quality vacation rental, but the popularity of services like homeaway.com, and VRBO.com make it easier than ever to find a vacation rental. 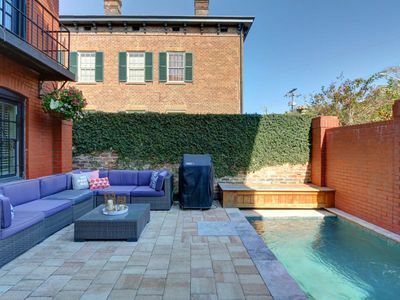 Here we have included some of the best party house rentals that Savannah has to offer. Updated Savannah House w/ Fenced-In Backyard! 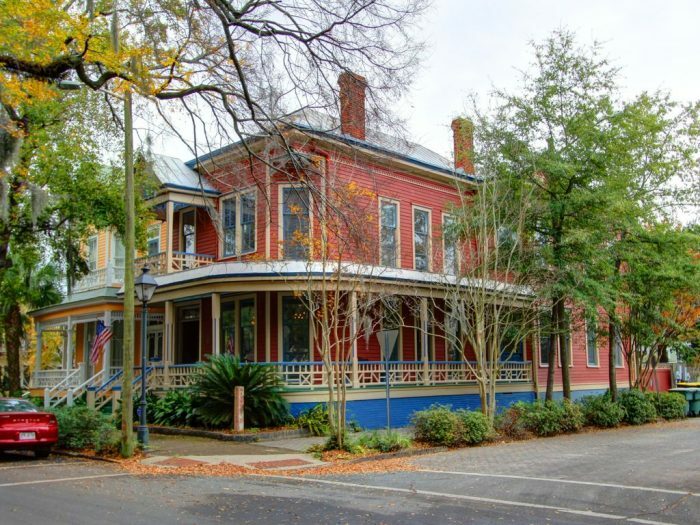 Updated Savannah Home w/Yard - Near River Street! This classic Southern charmer is surprisingly large. With 6 bedrooms, it can sleep up to 14 people, but would be a great space for smaller groups. The well-appointed kitchen means you can eat in and the pool table in the living room guarantees recreation while you relax. This waterfront vacation getaway is the perfect spot for big parties, even if you do not have a big budget. From the gourmet-level kitchen to the dock that looks out over the gorgeous water, everything about this home is warm and inviting. With 11 bedrooms and the capability to sleep up to 38 people, this would be an ideal place for a combined bachelor/bachelorette party. 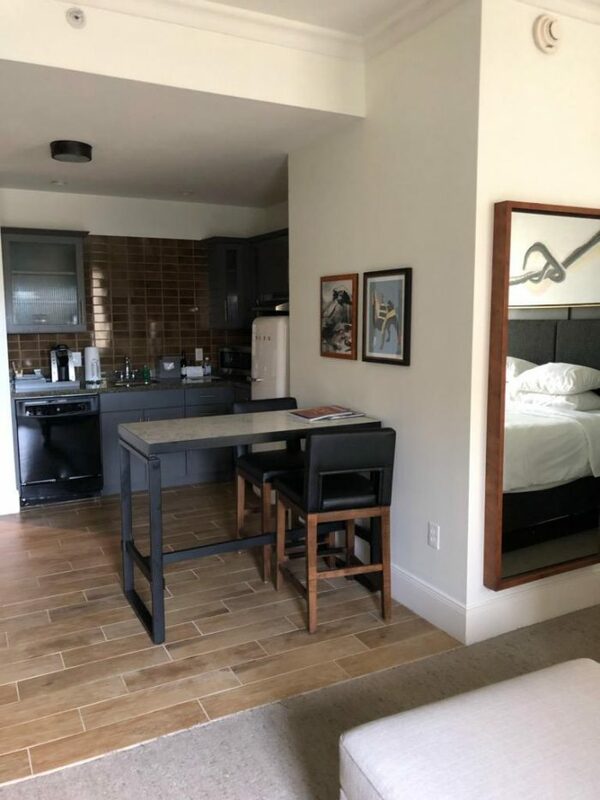 2 BR House, 2 BA, Sleeps 6, 2200 Sq. Ft.
5 BR House, 3 BA, Sleeps 16, 3000 Sq. Ft.
4 BR House, 2 BA, Sleeps 8, 1400 Sq. Ft.
You can find affordable luxury in the heart of the historic district, especially if you have a smaller group. This four bedroom, three bath charmer can sleep a maximum of 8. 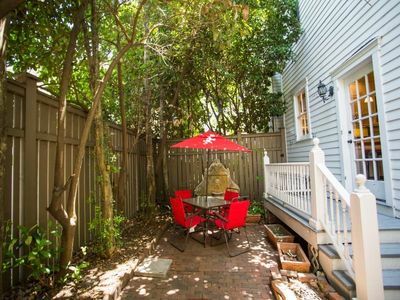 Pricier than some other Savannah rentals, its location more than makes up for the increase in price. Ideal for a smaller group, this charmer will appeal to fans of home renovation shows. With its exposed brick fireplace, this two bedroom/ 2.5 bath home says it can sleep 8, but is ideally suited for smaller groups, with the price tag to match. This large home near the beach is not perfect for those who want to be in historic Savannah, but is the ideal spot if you are looking for a bachelorette party weekend that is much of a retreat as it is a party. Clary’s Café may be the city’s best known brunch-spot, as it popped up frequently in the book Midnight in the Garden of Good and Evil. Whether you love or hate famous spots, we promise that you will love this restaurant. More breakfast than brunch spot, they are known for serving breakfast all day, which is great if you wake up late. The Collins Quarter is a brunch time favorite. The concept is an Australian take on contemporary Southern cuisine. Melbourne’s historic Collins Street is considered the country’s café capitol. The goal is to bring that experience to Savannah, starting with specialty coffee and then focusing on amazing cuisine. Try the avocado smash, the swine-time beni, and a bloody Mary with shrimp and bacon. 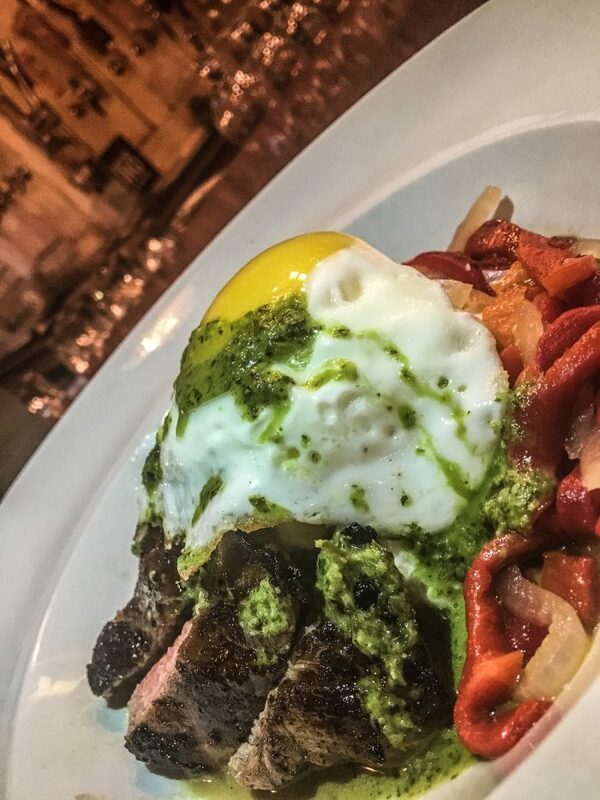 Treylor Park/ Hitch offers a unique take on brunch, breakfast, and lunch staples. They have a focus on quality. The menu has an emphasis on craft beer, seasonal cocktails and local fair. Both restaurants are located in unique spaces that make them interesting to visit. 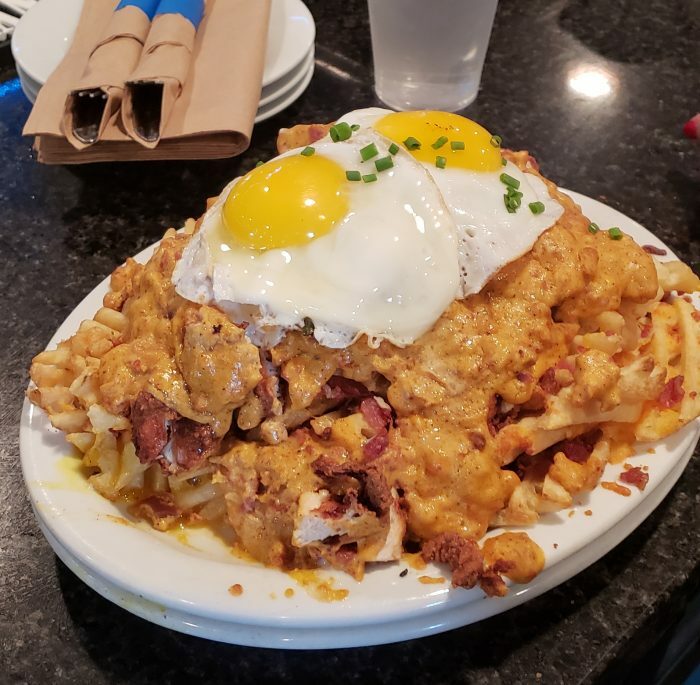 We like the waffle fries, cheese selections, fried chicken, fresh cooked bacon, sunny side up eggs, peanut butter and jelly wings, and fried green tomatoes. Looking to imbibe? Check out their gummy bear infused vodka drink or spend $25 to get unlimited mimosas. Mrs. Wilkes Dining Room is a little like your grandma’s kitchen, assuming your grandma is an awesome cook. What do we mean? Well, it features communal tables and an all-you-can-eat menu. Friendliness is part of the charm, so expect to visit with the other people at your table. Over indulging is also somewhat expected, so we suggest going extremely hungry and not planning strenuous activity afterwards, because you will leave very full. Everything there is delicious. The entrees are fried chicken, sausage, meatloaf, and beef stew. The sides include everything you would expect to see on a Southern table. Everyone loves the mac and cheese, but we think the candied yams might be the best side on the menu. Are there any vegans or vegetarians in your group? Then run, don’t walk, to the Sentient Bean for its Sunday morning brunch specials. The food is so good that you won’t miss the meat, and they also have live entertainment. The Ordinary Pub may be known for its new take on classic pub fare, but bachelorette parties love it for the champagne brunches, featuring $10 bottomless mimosas. Get your drink on, but do not forget to try the pork belly donut slides or the absolutely amazing steak, eggs, and grits entree. We love The Pirate’s House. Yes, the décor is themed, and that might make you think that you are going to get subpar food. Prepare to be surprised by some of Savannah’s best seafood. It should come as no surprise that the food is so amazing; this restaurant has been operating, in one form or another, since 1753. You must try the She Crab Soup, a Savannah specialty. Alligator Soul, built in the heart of an old warehouse, is another restaurant known for its atmosphere. This farm-to-table restaurant is known for preparing Southern cuisine with the meticulous attention to detail you would expect from gourmet food. We like starting with the alligator fritter, if only to play homage to the restaurant’s name, but the real star appetizer is the carving board, an ever-changing assortment of house-made meats and local artisanal cheeses, served with an assortment of flat breads and accoutrements. For your meal, we highly recommend either the dover scallops or the bacon-wrapped filet. Of course, no meal is complete without dessert; try the banana beignets. Have a vegetarian or vegan in your group? This restaurant has a custom crafted vegan or vegetarian meal available each day, using the same locally-sourced, farm-to-table vegetables that highlight its other meals. The Olde Pink House Restaurant and Tavern is the type of establishment people travel to experience. You can have any of your low country favorites, but the jumbo sea scallops are our favorite. 22 Square Restaurant and Bar offers locally grown cuisine in the middle of the historic district. We suggest the braised short rib with caramelized grits. Zagat rated Daniel Reed’s Public Kitchen & Bar is one of those places that seems almost too-cool for itself, until you taste the food. They do farm-to-table right, which means that the menu, while it might seem a little eclectic, is always fresh and delicious. If you love lamb, you will want to try the lamb lollipops. 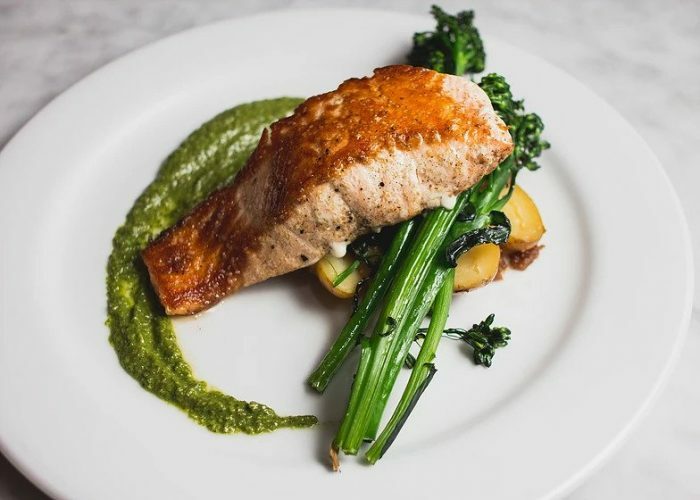 The Seared Scottish Salmon is a popular and amazing looking dish as well. The food at The Grey is tasty, but the real reason we recommend this restaurant is because the venue is just flat-out unique. It is set in a refurbished Art Deco Greyhound Bus Terminal, which is exactly as cool as it sounds. That is not to say that the food is anything but sublime. Try oysters anything; you will not be disappointed. Spring to early summer is the best time to travel to Savannah. The weather is not only gorgeous, but the spring foliage is amazing. Take time to check out the azaleas and other classic Southern flowers. Savannah remains gorgeous in the fall, and you can get much of the beauty, but at reduced rates, if you travel from September to November. Savannah winters can be very cold and dreary, and January and February are probably the worst times to plan your trip to Savannah. Savannah is known for a number of festivals, many of which coincide with its spring and early summer tourist season. Savannah’s St. Patrick’s Day Festival is more than a parade. This March festival is a three-day event, centered around St. Patrick’s Day, and featuring music, vendors, and other festival activities, plus, of course, plenty of green beer! Late March and early April sees Savannah playing host to the Savannah Music Festival. While not as well-known as some other famous southern music festivals, this festival boasts a huge lineup of outstanding musical acts. Some of them you will already know, but others might become new favorites. The Taste of Savannah, Savannah’s Food and Wine Festival, is one of the best food and wine festivals in the nation. An early fall festival, you can expect to find it happening in early November. Admission is very reasonably prices; you can find them for about $30 per ticket if you use Groupon. What does a ticket get you? More than you might imagine. 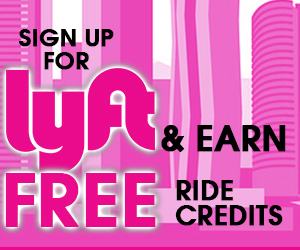 A ticket gets you unlimited beer, unlimited wine, liquor samples, and five free tokens. Each vendor sells food for 3 to 5 tokens, so you may need to purchase additional ones. No problem; additional tokens are only $1 each. In May, the Savannah Seafood Festival is the place to be. A festival that focuses on Savannah’s island vibe, you might think you are in the Caribbean for the weekend. Savannah is a moderate size U.S. city and is very close to Atlanta, so if you forget something, you will have a ton of stores at your disposal. However, who wants to spend the weekend trying to find things you forgot? Worried about a hangover, purchase some Lyteshow which will make you feel amazing the next morning. Want to get a new pair of sunglasses? Sunglass Hut always has the best styles and prices. Planning outdoor activities? If so, make sure you have plenty of sunscreen for you and your friends! After a leisurely brunch at Clary’s Café, head over to Spa Bleu for a day of pampering. Now that you are completely relaxed, get your heart pumping with a Ghosts and Graveyards tour, then enjoy a late-night dinner at the Grey, before heading over to Jen’s and Friends. Kick the party up a notch by rounding out your night at Savannah Smiles, before heading back to your party house rental and getting a visit from one of the dancers from MC Entertainment. Need some specific questions answered by other bachelorette’s that have visited Savannah? Post a comment in our forum and someone from our community will provide you with the answer you need. Already been to Savannah and have some reviews, suggestions, pictures or videos to share? 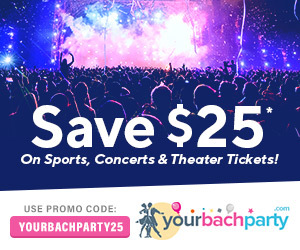 Post those to our forum as well so you can help other groups in planning the perfect party. Savannah is a great destination, but, like any destination along the Atlantic coast, hurricanes can derail your plans, and you might even have to worry about ice storms or snow storms in the winter months. As a result, we advise that you purchase travel insurance, to protect any financial investment in the trip. If you have not ever lived in the Bible Belt, you also need to be aware that it can impact your party, a teensy bit. For example, in Savannah you cannot purchase any alcoholic beverages before 12:30 pm on Sundays. Still legal to drink it, but if you plan on a drinking brunch, plan for later in the day or hit the restaurant on Saturday. 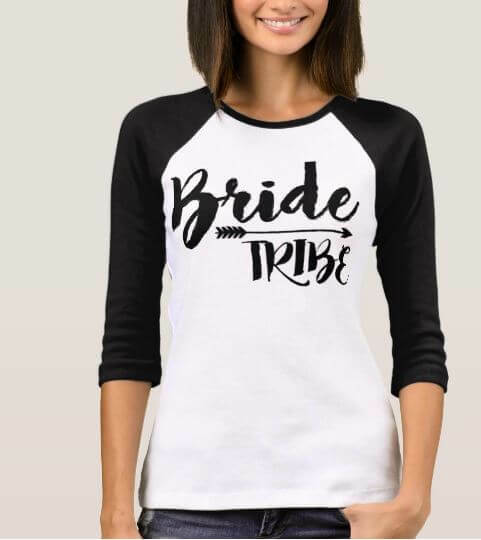 You can find almost any design on Etsy. 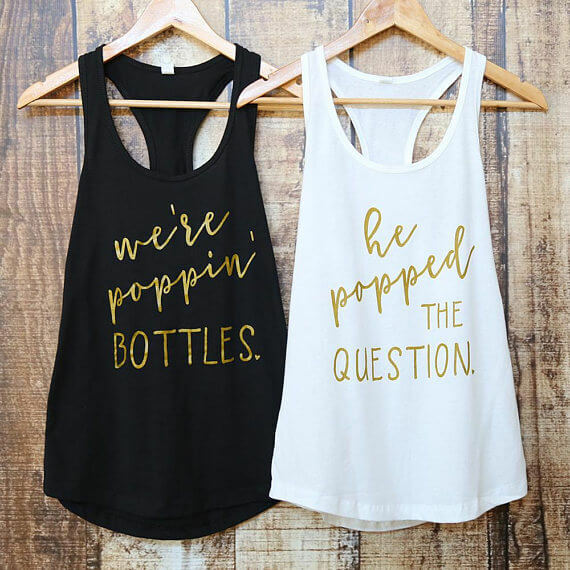 We like this “he popped the question, we’re popping bottles” shirt. 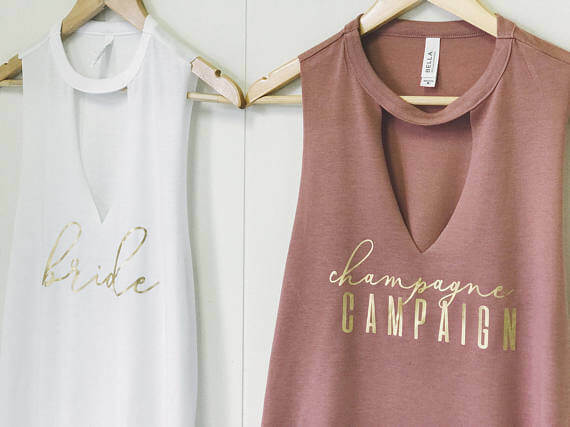 The reason we like these tanks is that they have a cool design that takes them above the average t-shirt or tanks. 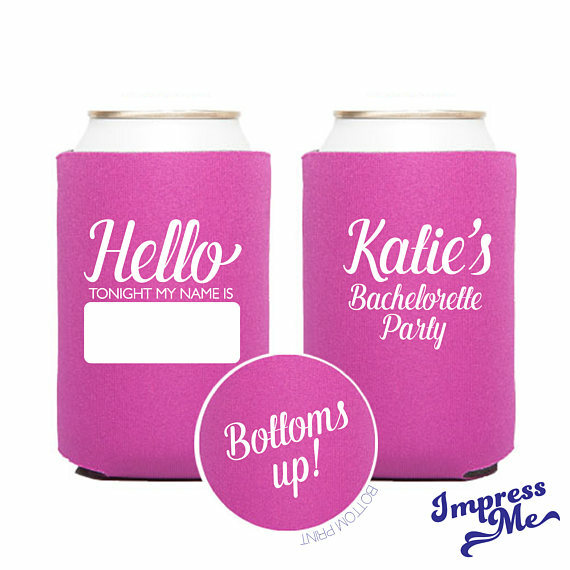 Planning a bachelorette party can be overwhelming. Consider using the services of a travel agent from Travel Leaders to help you plan the perfect bachelorette party package. Looking for someplace a little different for your bachelorette party? Then you should certainly consider Savannah. Between its delicious food, thriving nightlife scene, and beautiful daytime activities, it is a surprising addition to the destination bachelorette party scene. Added bonus? Savannah tends to be less expensive than some other Southern destinations, making it a more realistic trip if you are a bachelorette on a budget. If you already love Savannah, then you know why it is a hidden gem. If you have not, then a bachelorette party is the perfect time to get to know this charming Southern city. While it lacks the shine of some more popular bachelorette party destinations, it is a great place to have a party without the pressure, where you and your girlfriends can do more than hit the bars and actually get that quality girlfriend getaway that everyone wants in a destination bachelorette party. Have any other comments or suggestions about a bachelorette party in Savannah, leave them below 🙂 You can also view all of the pictures and videos we took while in Savannah.